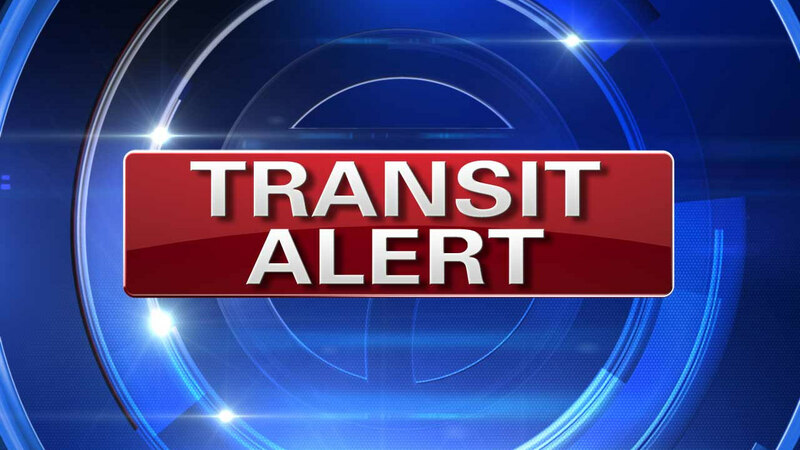 GREAT NECK (WABC) -- The LIRR's Port Washington Branch service is suspended in both directions after a woman was struck by a train at the Great Neck train station. It happened just before 11:30 a.m. The woman was hit by the 10:49 a.m. departure from Penn Station to Port Washington. She was taken to North Shore University Hospital in Manhasset in unknown condition.